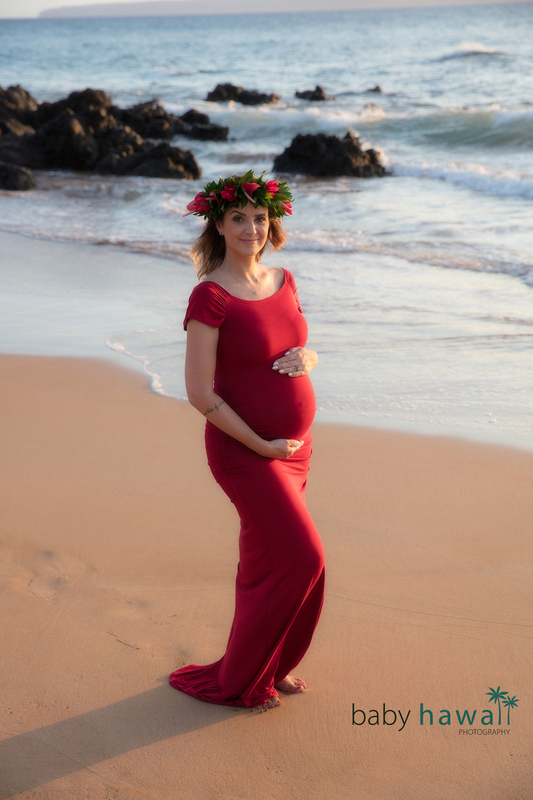 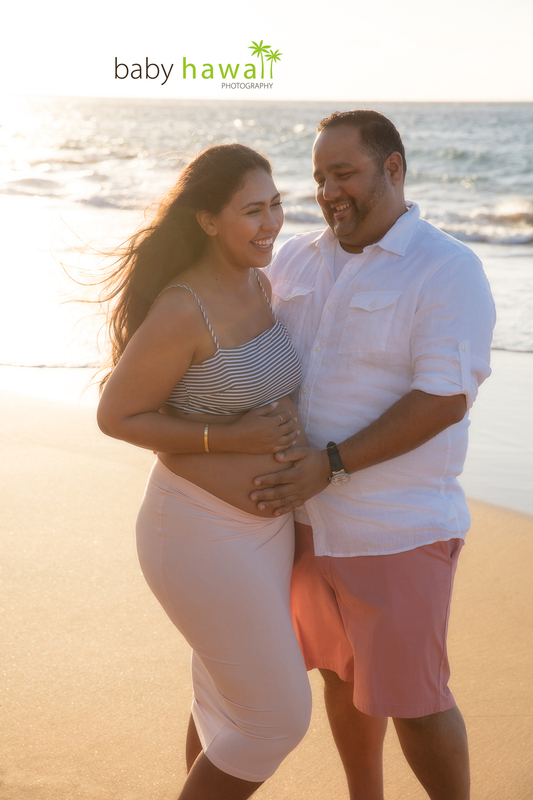 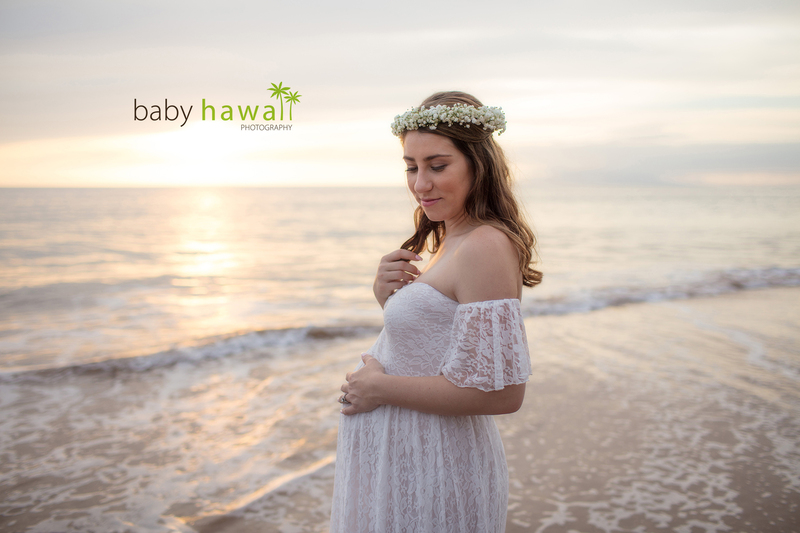 Posted February 3, 2018 to Maternity / Pregnancy by: Tracy Kraft Leboe. 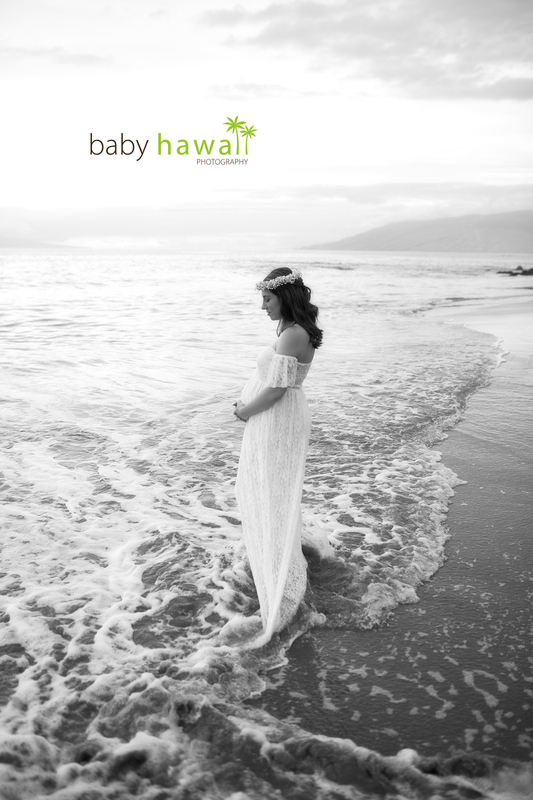 Posted February 3, 2018	to Maternity / Pregnancy	by: Tracy Kraft Leboe. 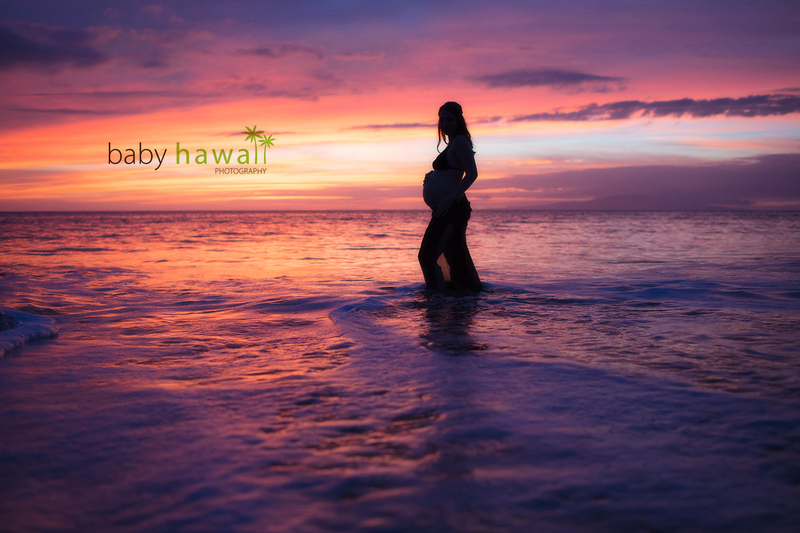 Posted January 24, 2018 to Maternity / Pregnancy by: Tracy Kraft Leboe. 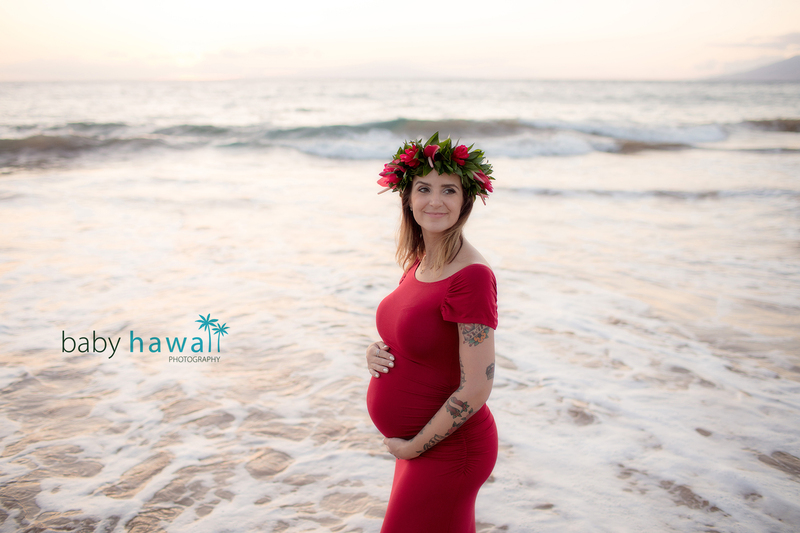 Posted January 24, 2018	to Maternity / Pregnancy	by: Tracy Kraft Leboe. 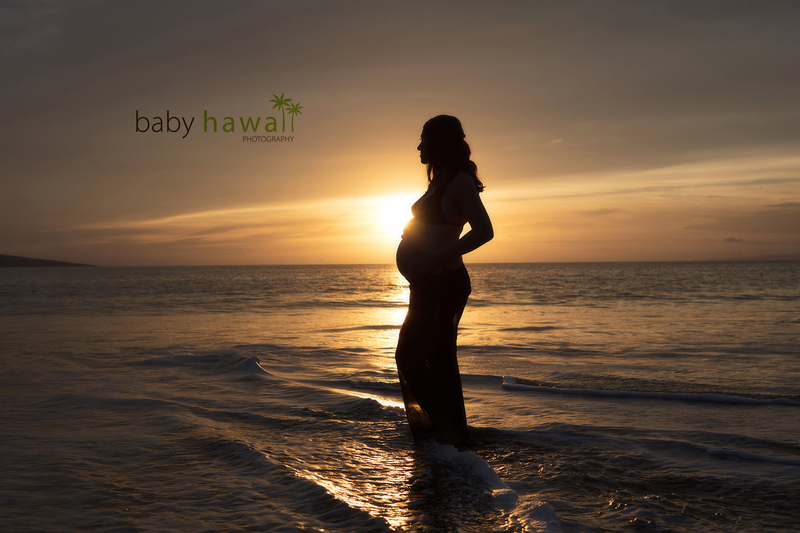 Posted January 23, 2018 to Maternity / Pregnancy by: Tracy Kraft Leboe. 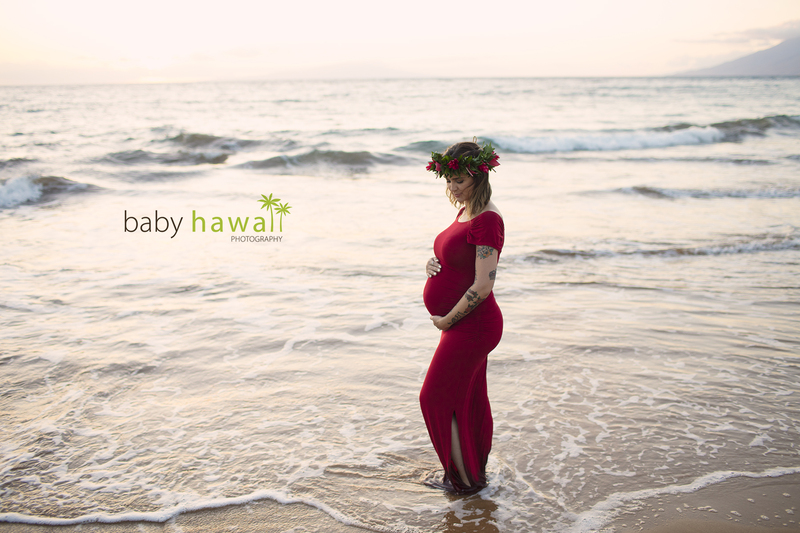 Posted January 23, 2018	to Maternity / Pregnancy	by: Tracy Kraft Leboe. 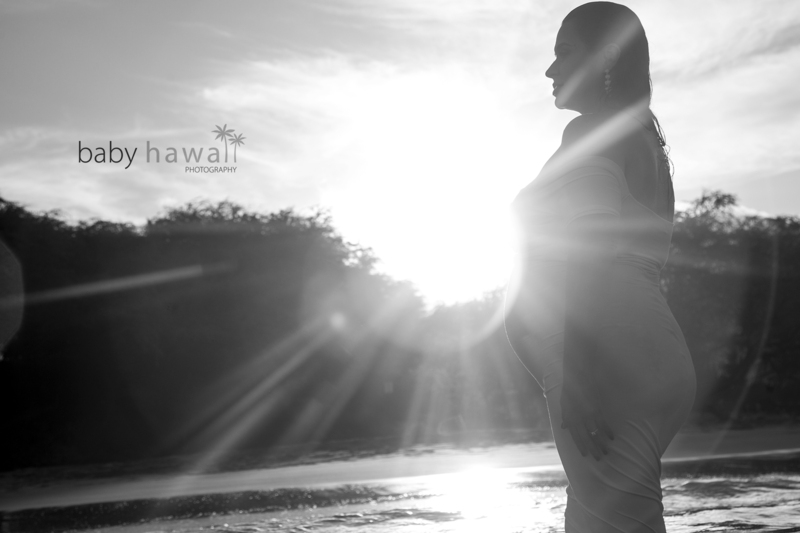 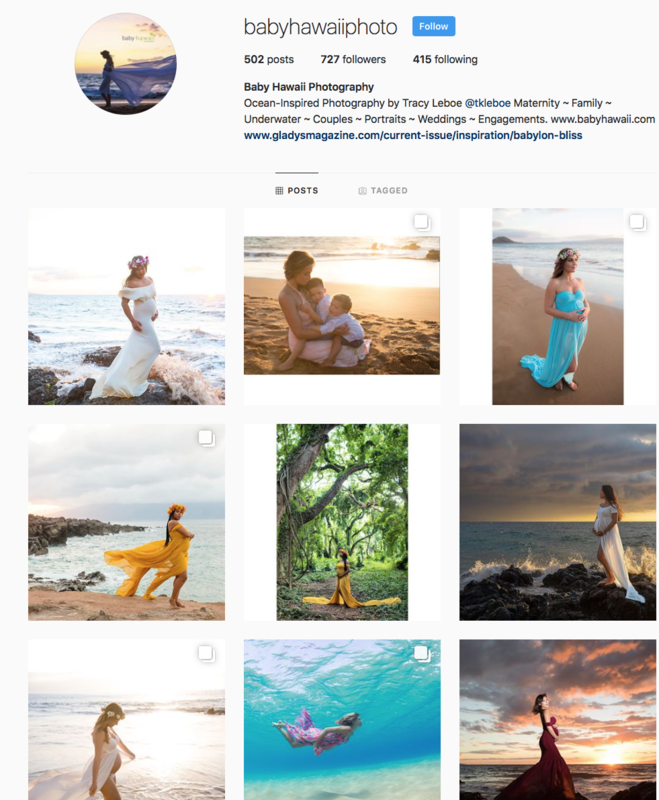 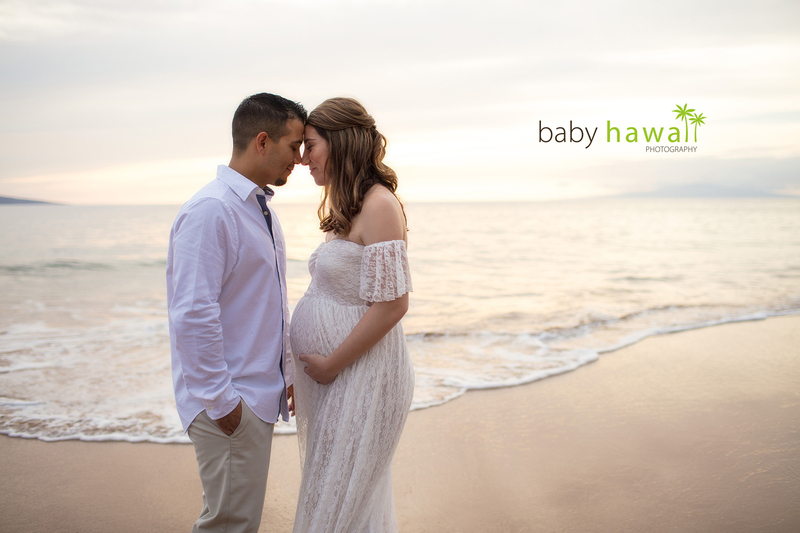 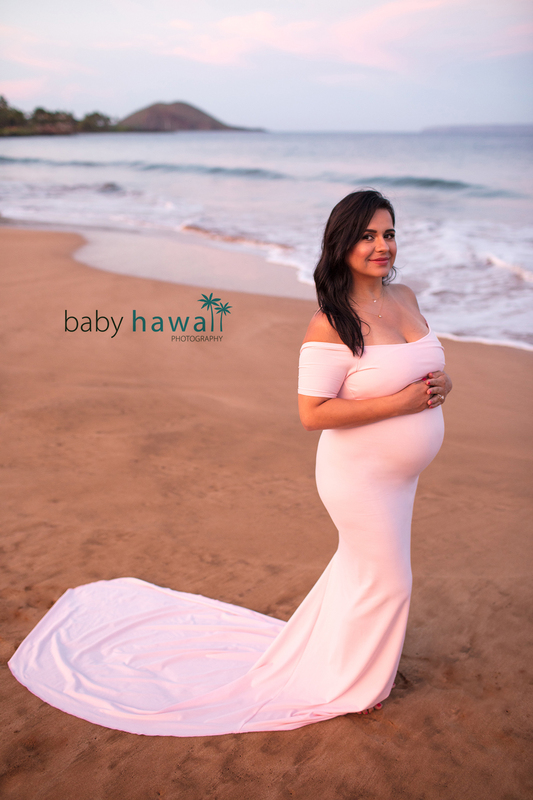 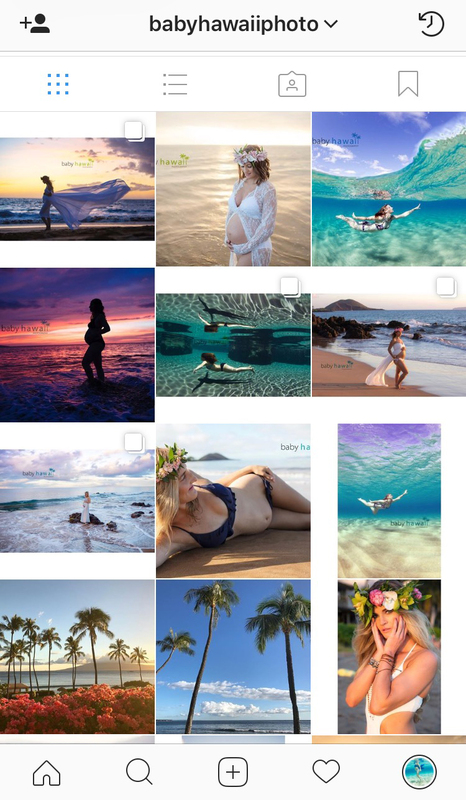 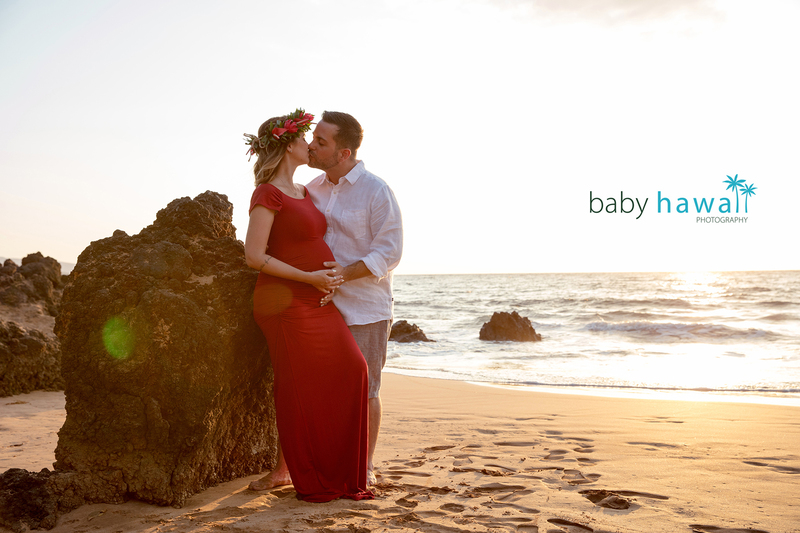 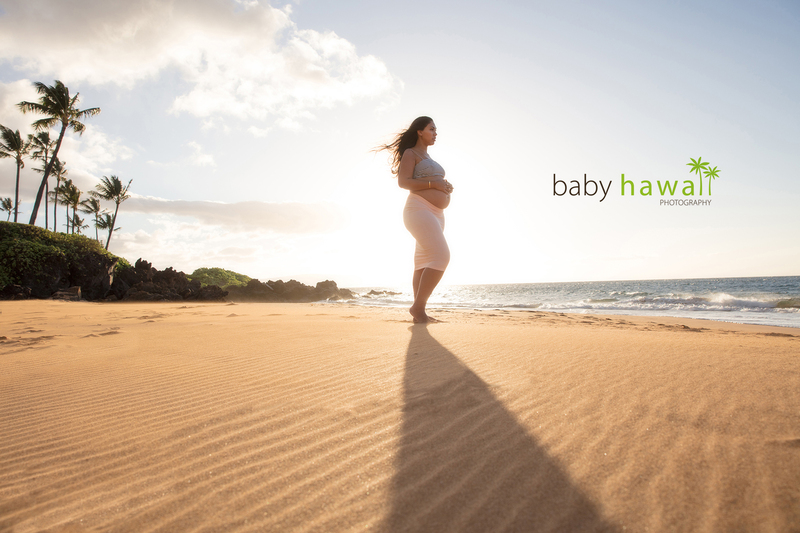 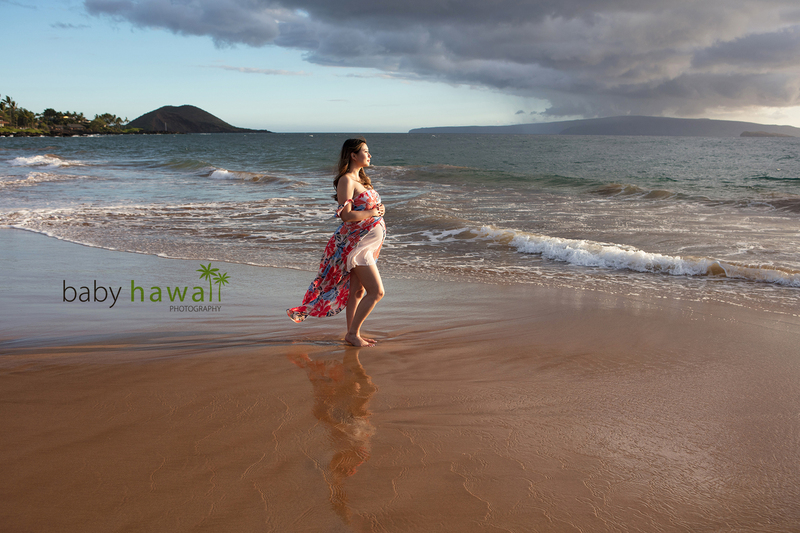 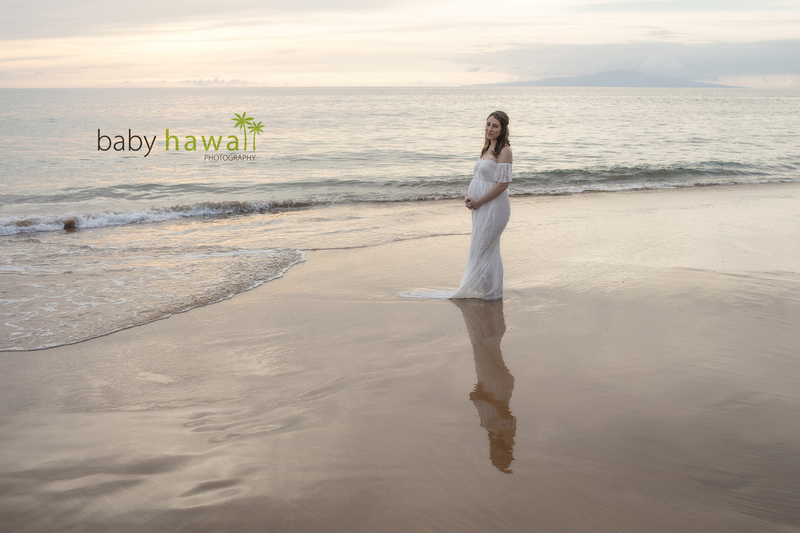 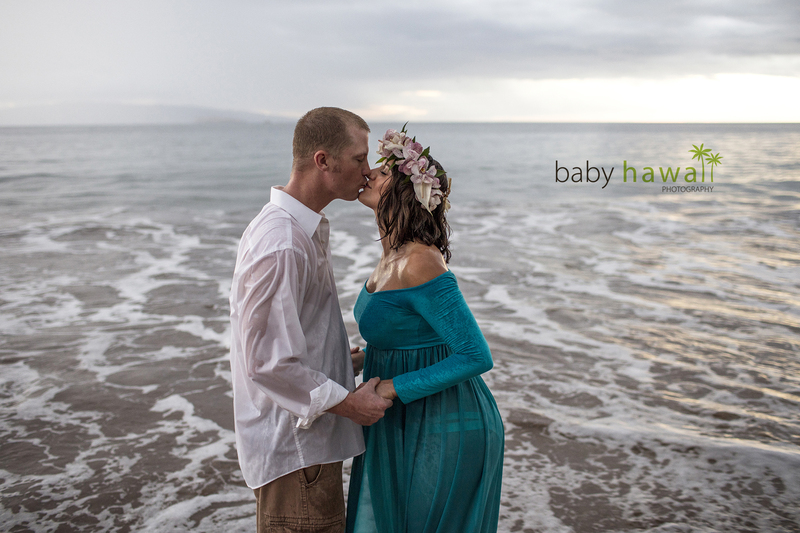 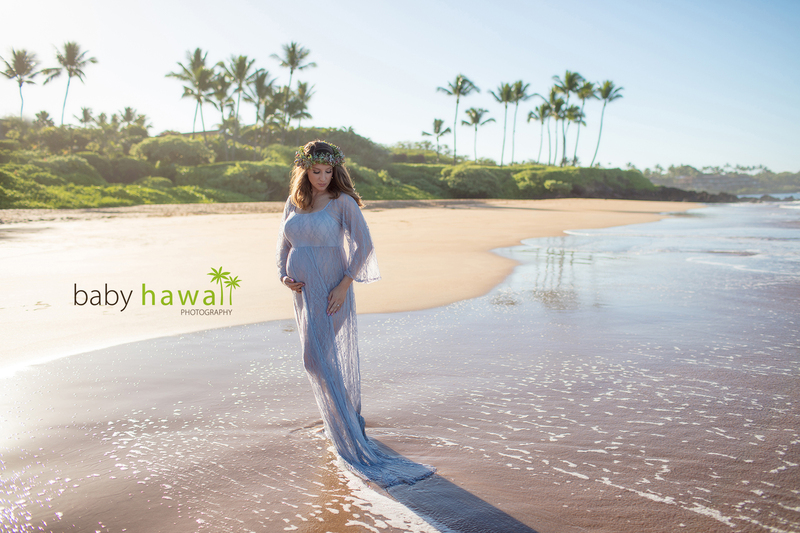 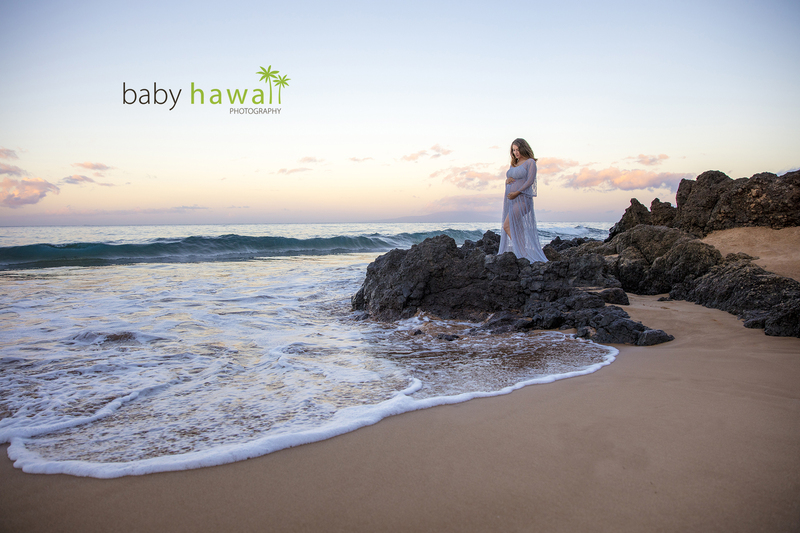 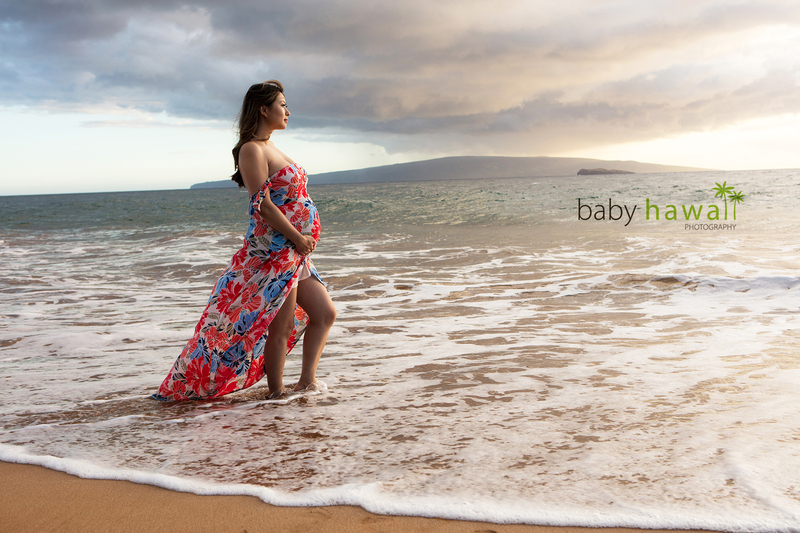 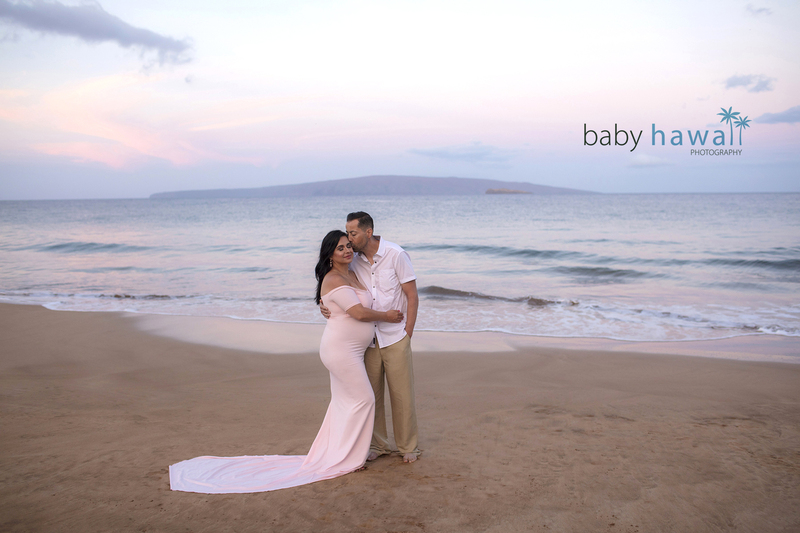 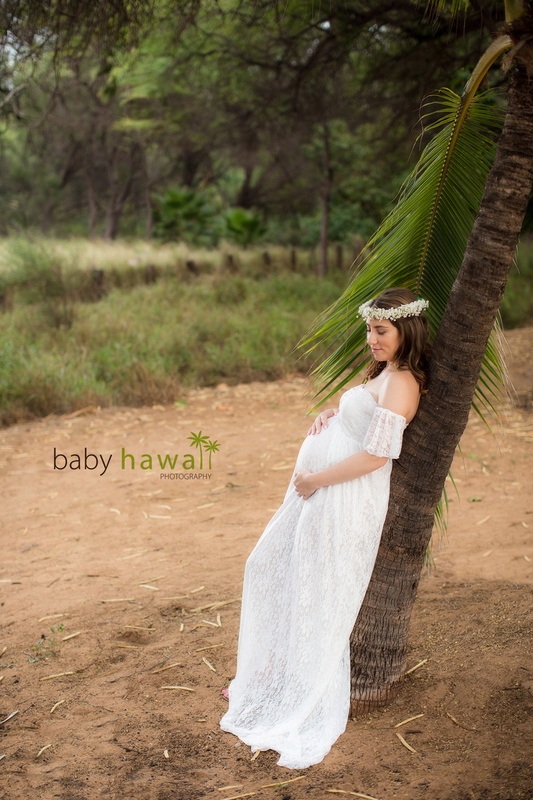 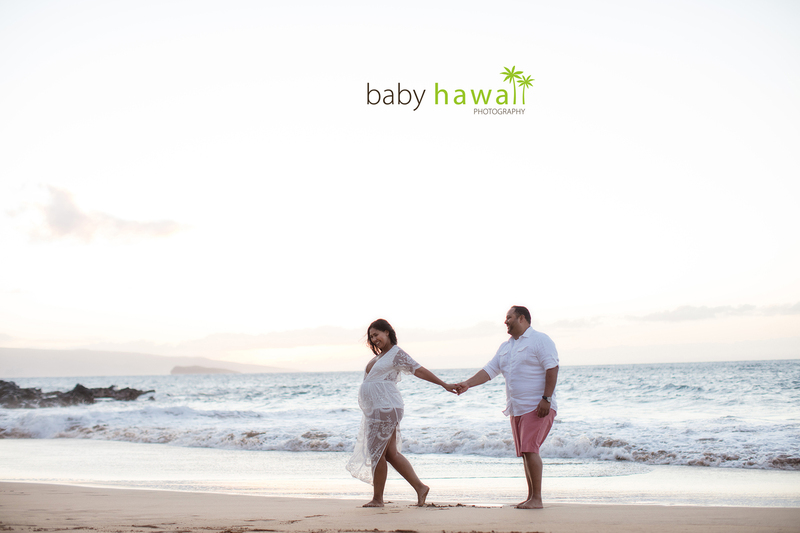 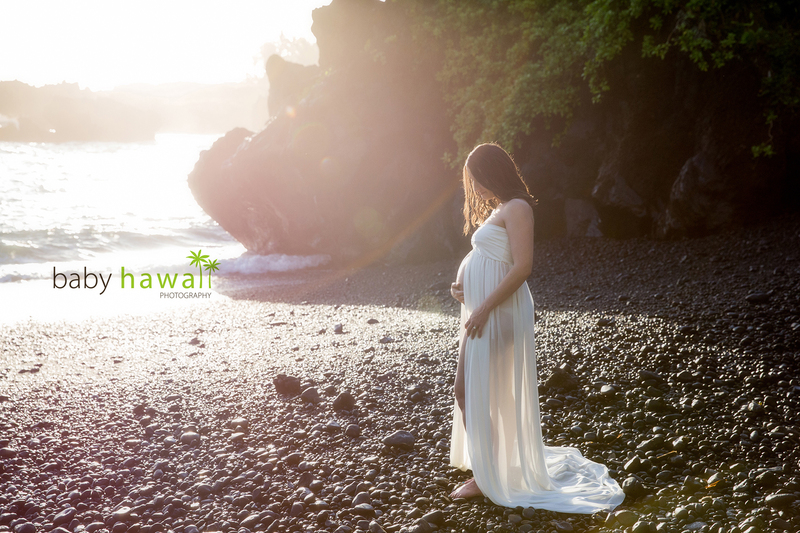 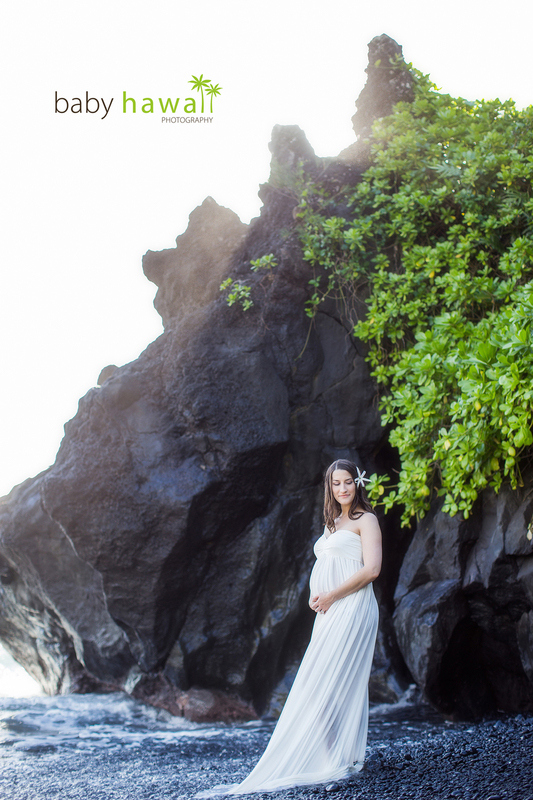 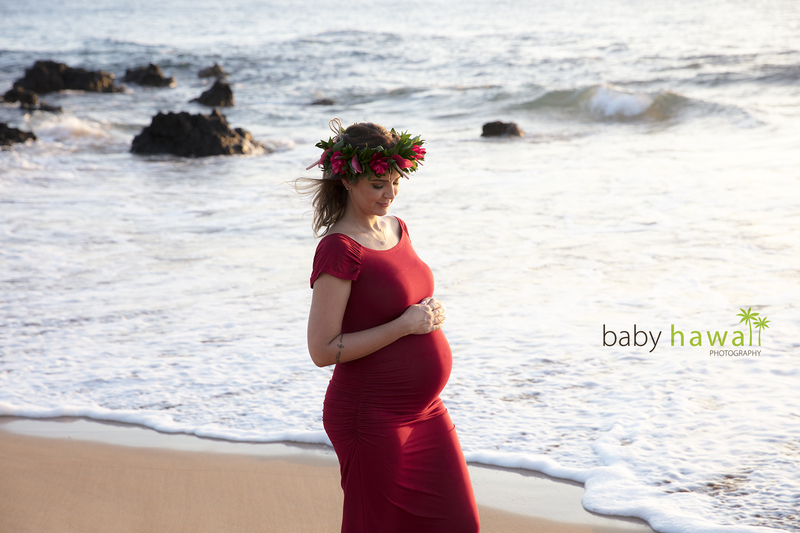 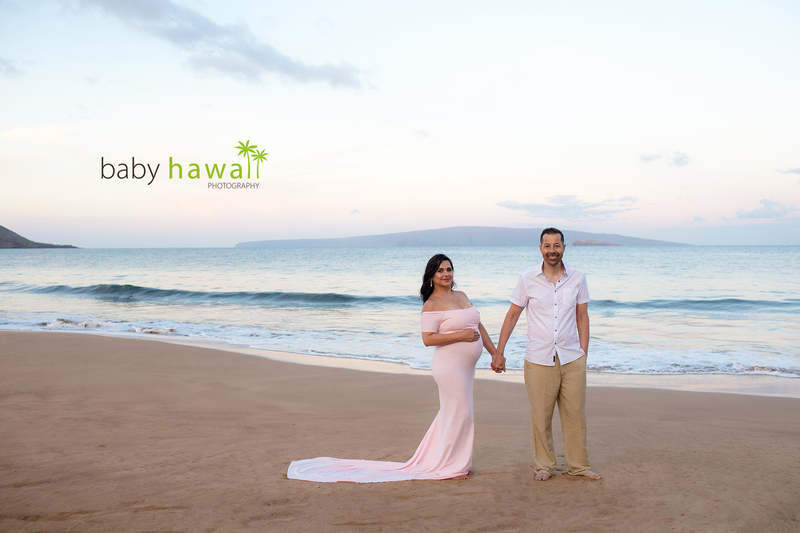 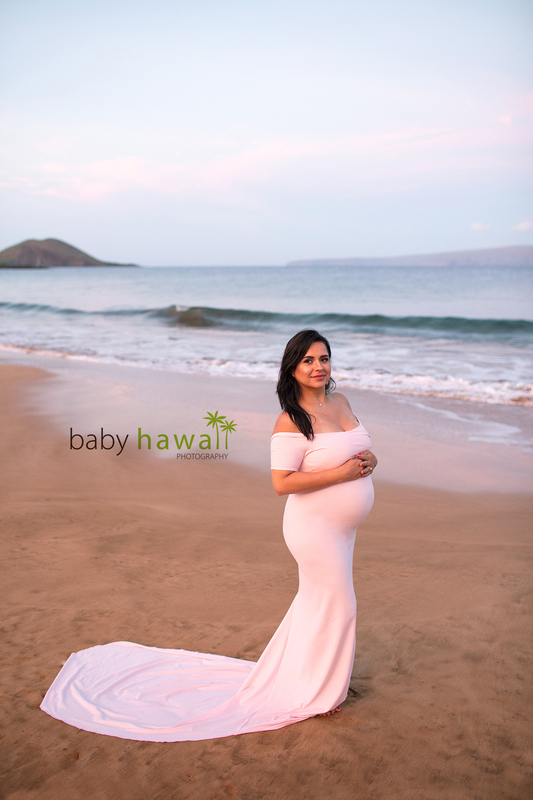 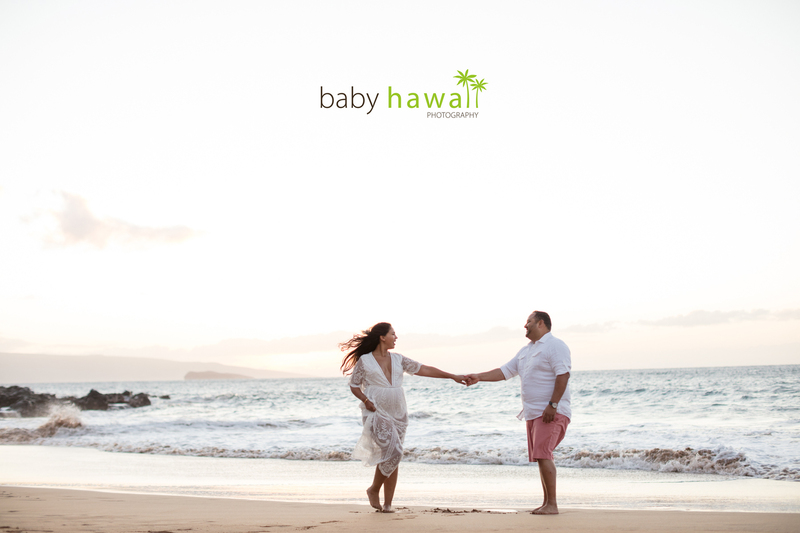 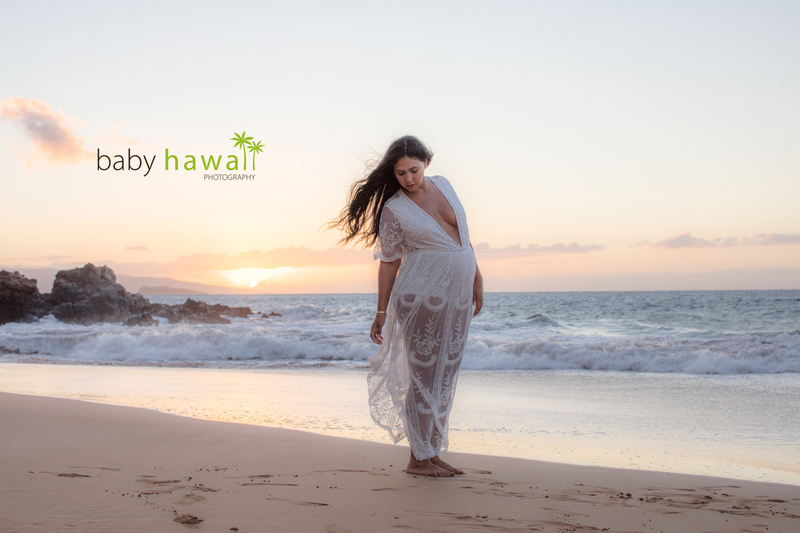 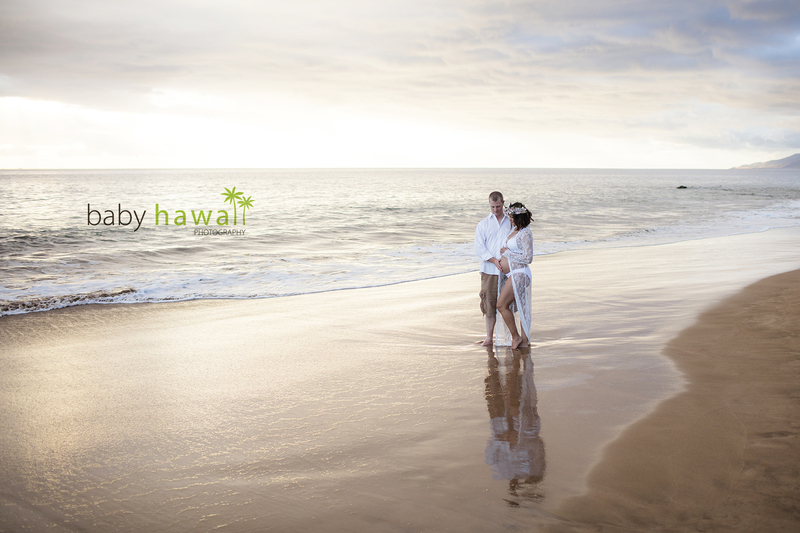 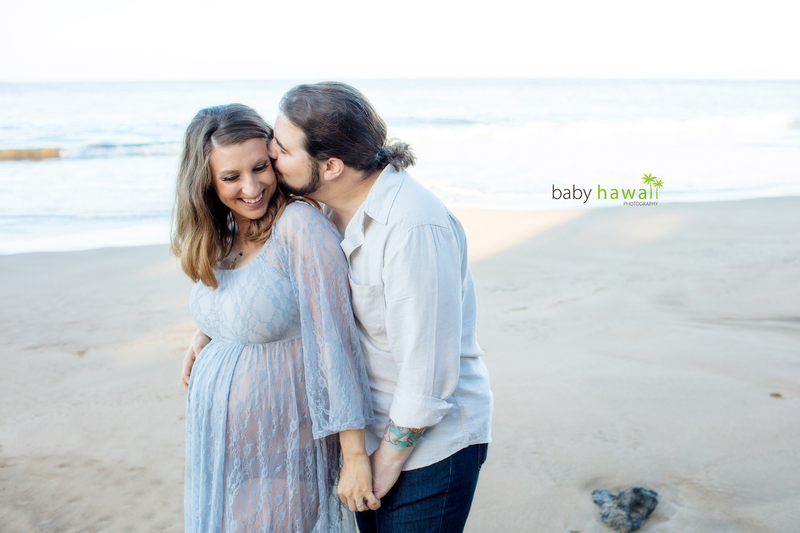 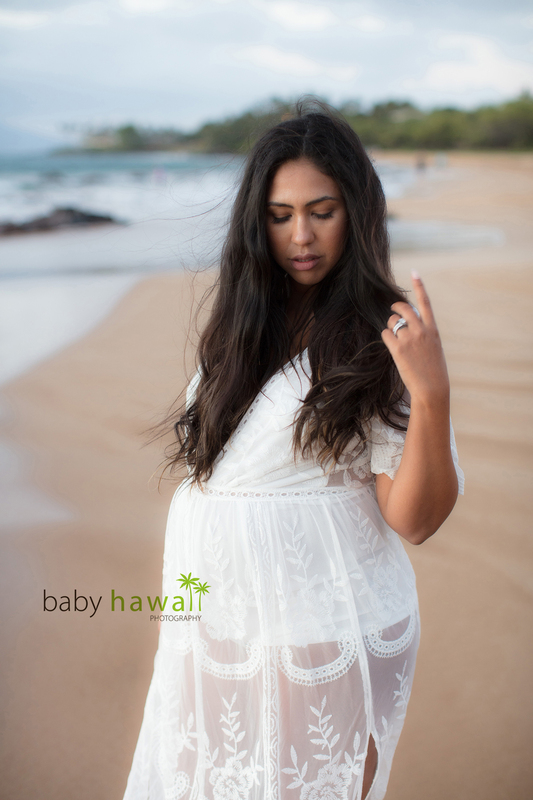 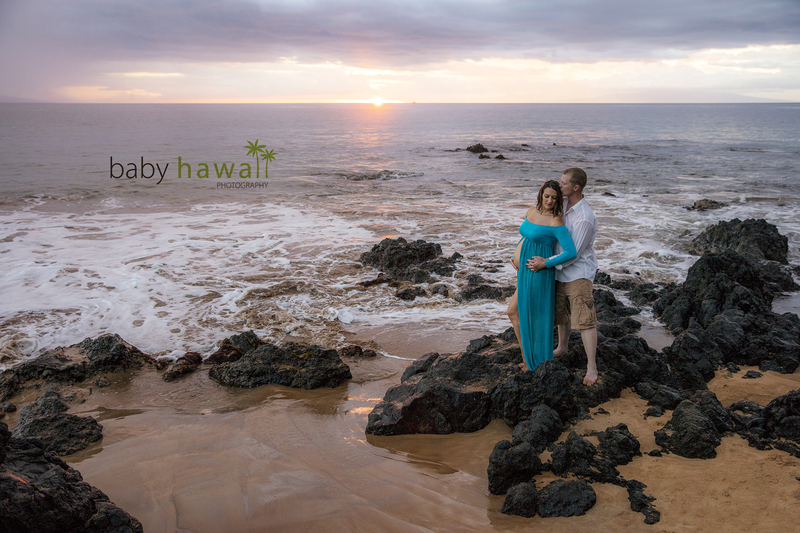 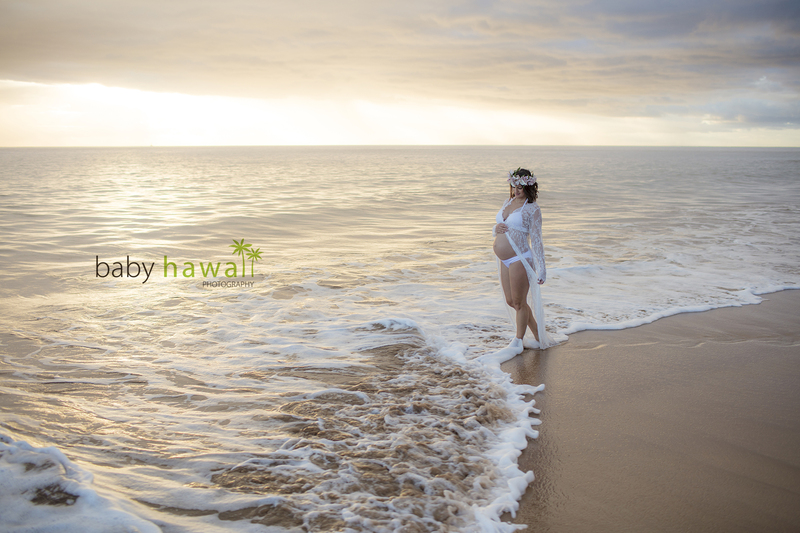 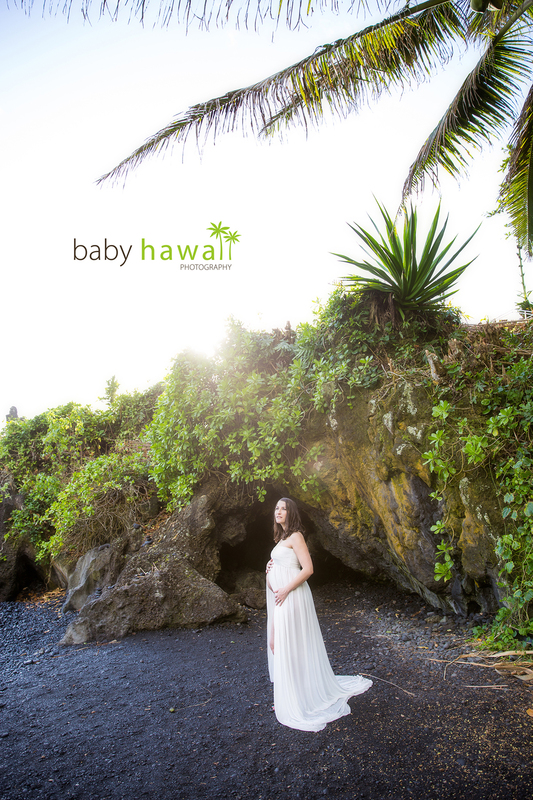 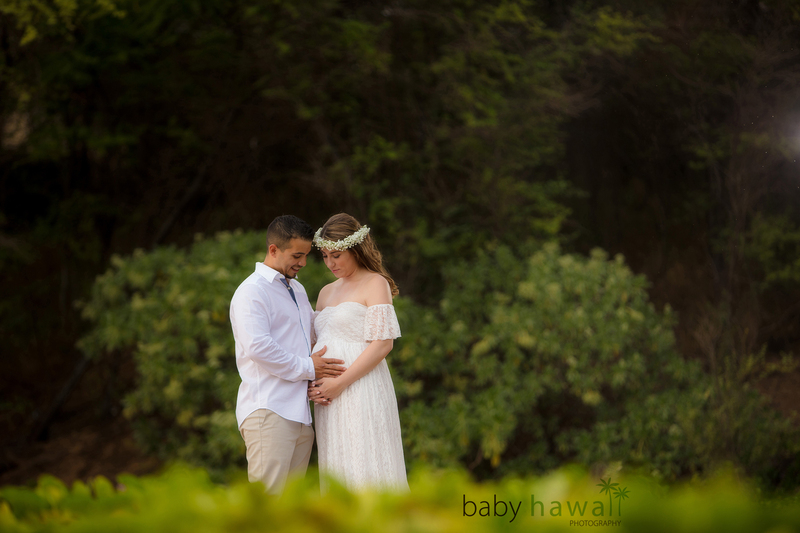 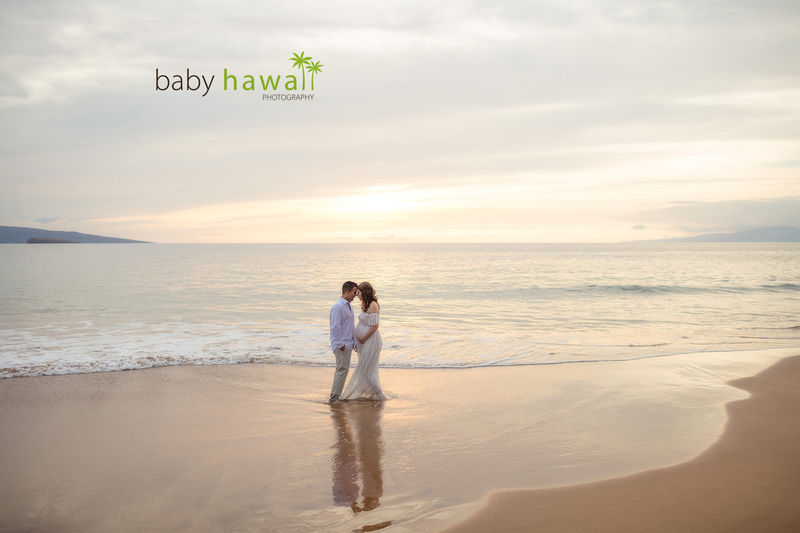 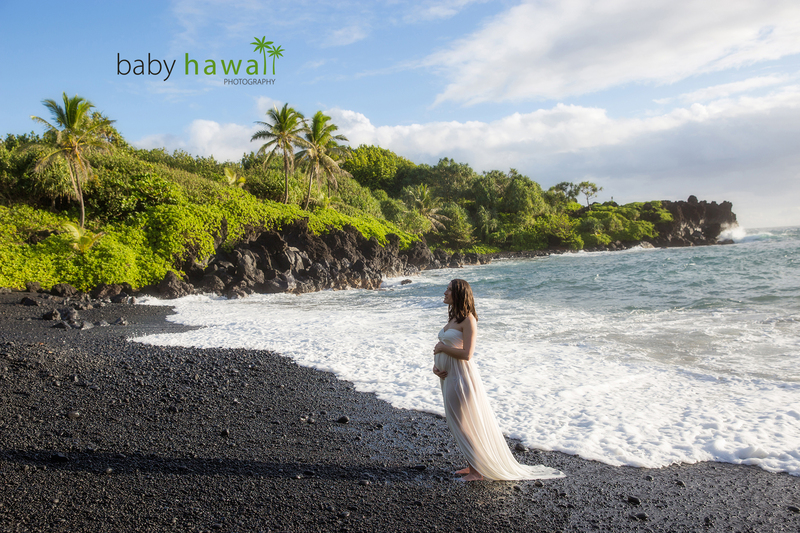 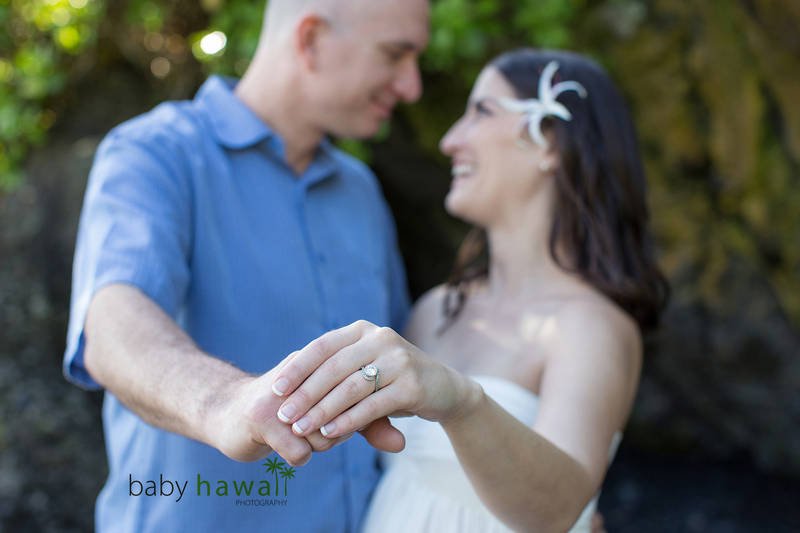 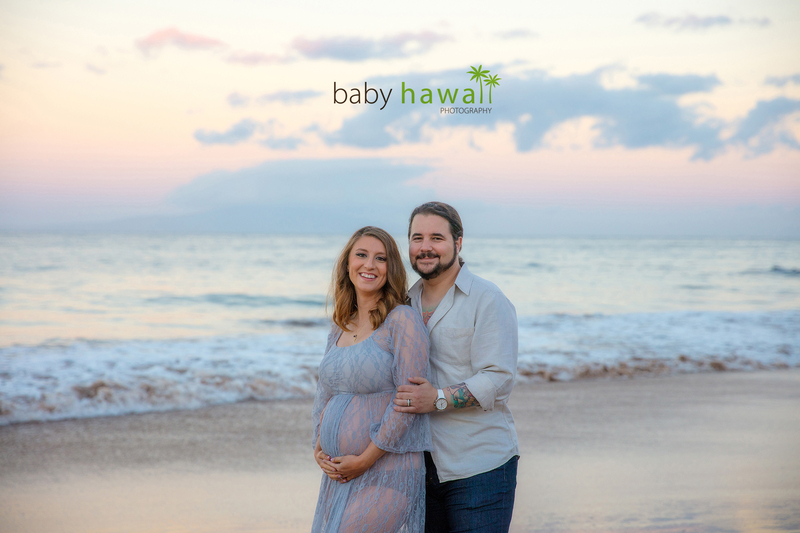 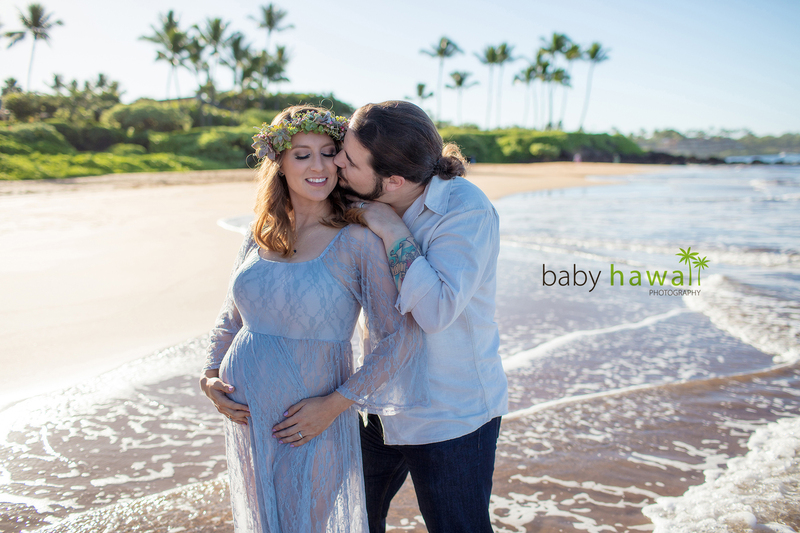 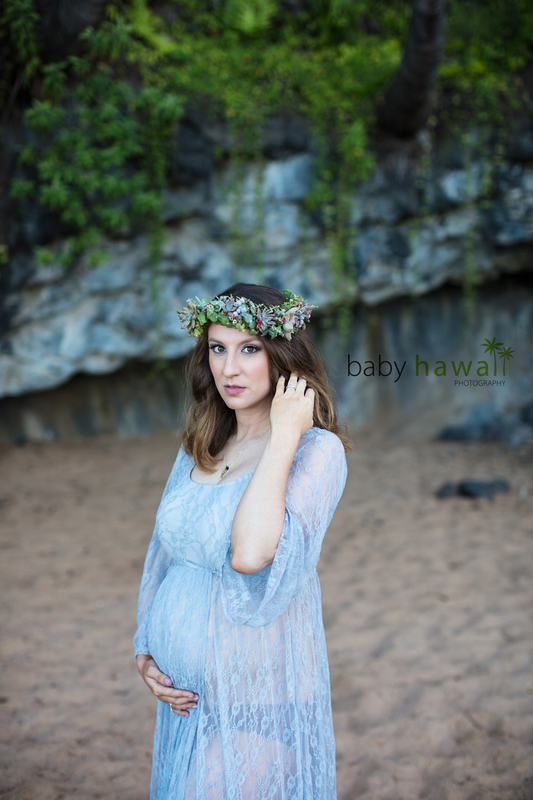 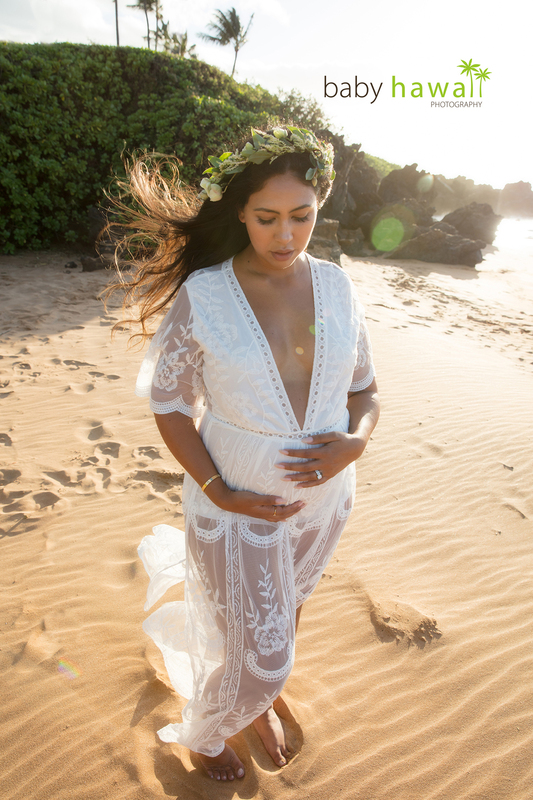 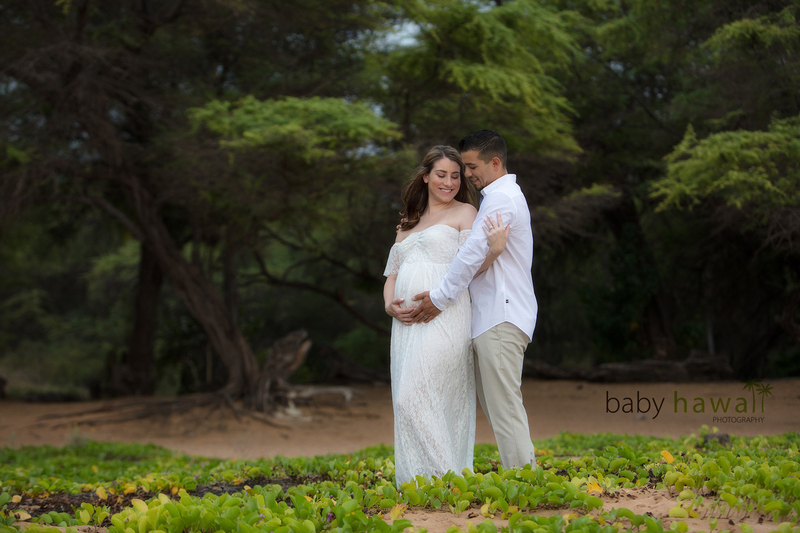 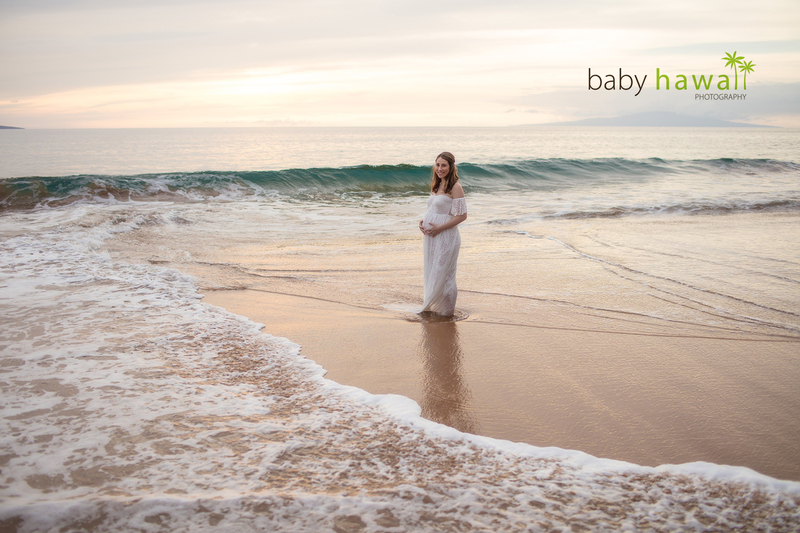 Follow along, @babyhawaiiphoto on Instgram! 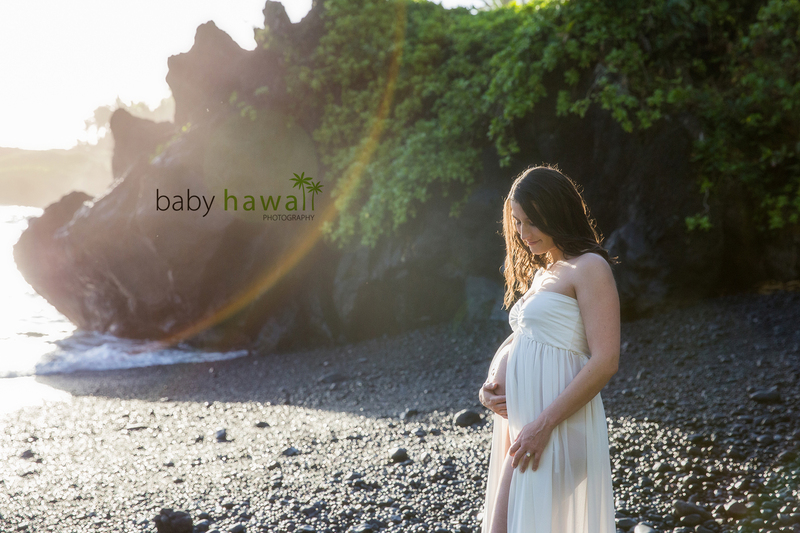 Posted October 20, 2017 to Maternity / Pregnancy by: Tracy Kraft Leboe. 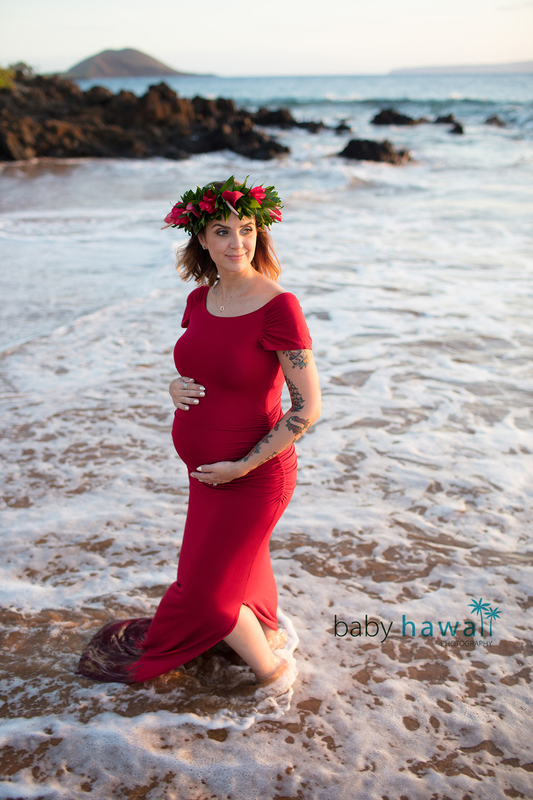 Posted October 20, 2017	to Maternity / Pregnancy	by: Tracy Kraft Leboe.